Hit teens show HALF FULL returns for Spring 2017! 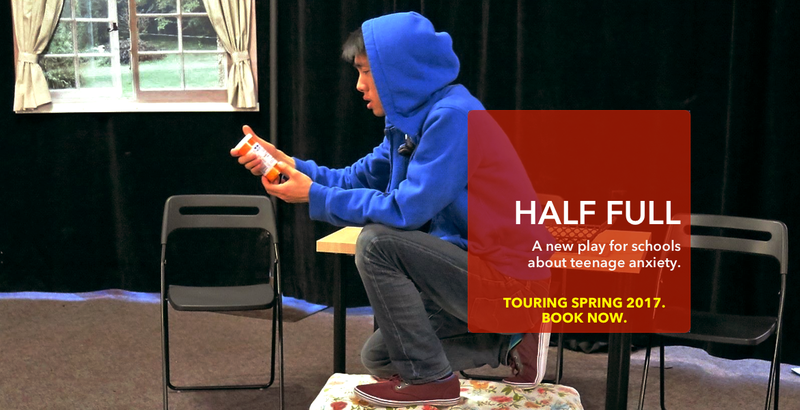 After a hit run in spring 2016, Mixed Company Theatre brings its show on teenage anxiety HALF FULL back to Ontario schools. Beginning this February Mixed Company Theatre, with the support of the Ontario Trillium Foundation, will be starting an exciting three year journey towards creating two theatre performances that explore the relationship between generations old and young. Come join us for our first workshop presentation on March 1st at Historical Lambton House, where community participants showcase scenes that highlight intergenerational issues and take in feedback from the community. Be sure to mark the date on your calendar! With a growing gap in understanding between our generations, the need for more insightful and inclusive dialogue is becoming more and more apparent. Collaborating with professional artists, community members will be able to participate in a theatre production that pulls real stories, ideas, and sentiments from communities and weaves them together into an art piece that explores intergenerational discord – and potential for new connections. 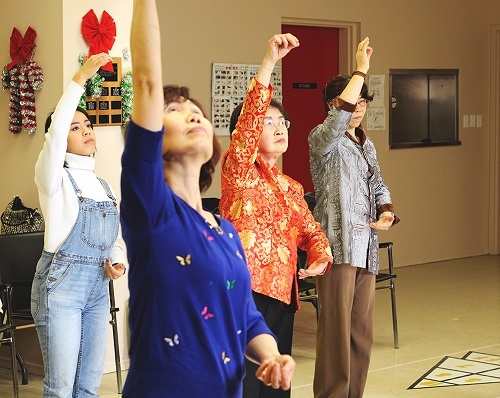 The project engages three distinct neighbourhoods and their community centres: Lambton House by the Humber Valley, Urban Arts in Weston Mount-Dennis, and Scadding Court Community Centre in Alexandra Park near Chinatown. For the past 30 years Mixed Company Theatre has crafted unique forum theatre productions within the community as an interactive art form designed to create dialogue about social issues. This new Inter-Generational Project incorporates engaging and participatory approaches which use community workshops, mentorships, and learning opportunities for project participants. Stay tuned for developments in the project and a press release for the March 1st presentation.